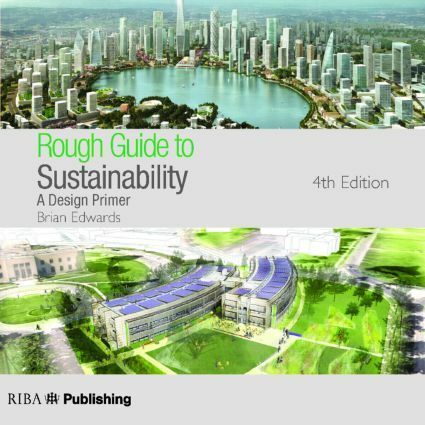 This latest edition of Rough Guide to Sustainability remains a simple, no-nonsense reference source for all students and practitioners of sustainability in the built environment. It sets out the broad environmental, professional and governmental context underlying sustainability principles, and outlines the science, measures and design solutions that must be adopted to meet current definitions of responsible architecture. The fourth edition covers the latest developments in a rapidly expanding sector. It offers a wider international scope than ever before, and includes new information on the role of BIM in sustainable design, assessment tools and techniques, and the RIBA Plan of Work 2013. Brand new material also discusses the impact of the latest legislative, social and technological developments. Now in full colour and extensively illustrated throughout, this guide is essential reading for design and built environment students and professionals – and anyone keen to cut through to the facts about sustainability. Brian Edwards is an internationally recognised expert on sustainable architecture and a highly respected author on green issues. He has held numerous positions of responsibility within the field of architecture, including sustainability advisor to the Royal Institute of British Architects (2000-2002) and, more recently, Associate Professor of Architecture at the Royal Danish Academy of Fine Arts, School of Architecture in Copenhagen.